The Focal Chorus CC 700 center channel speaker ensures that you'll clearly hear movie dialogue with sparkling detail and convincing realism. What's Focal's secret? The CC 700 borrows driver technologies developed by Focal for their sophisticated world-class speakers, giving you high-end performance in a more modestly priced, compact package. Its design blends in perfectly with Focal's entire line of Chorus speakers for creating a seamlessly matched home cinema system. So sit back, relax, and enjoy a more lifelike and involving home theater experience. Chorus 700 series speakers boast Focal's latest 1" aluminum/magnesium inverted dome tweeter. 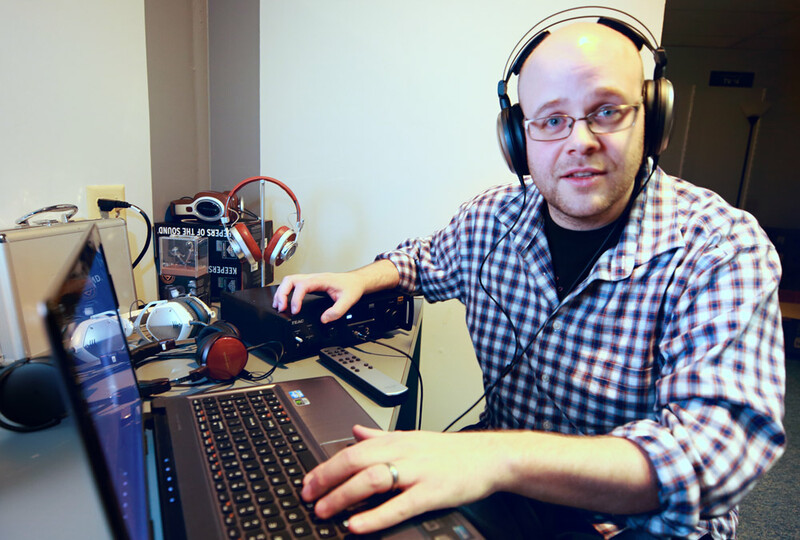 Inverting the dome optimizes the connection between the voice coil and the dome, maximizing efficiency and precision. Plus, the tweeter's new lightweight polyurethane micro-cellular foam suspension allows the dome to move more freely for lower distortion, greater accuracy, and smoother sound. 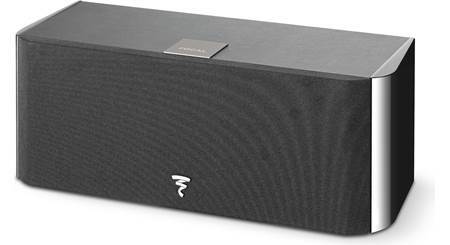 The speaker's tight, responsive bass and dynamic midrange come courtesy of two Focal 6-1/2" Polyglass woofers. These drivers are created by depositing a layer of hollow silica glass microbeads over a layer of cellulose pulp. This unique material combines the warm sound of cellulose fiber with the incredible strength of glass, for a stiff-yet-lightweight cone that responds rapidly with extremely low resonance. A butyl rubber surround helps stabilize cone movement and provides excellent long-term reliability. Tying the drivers together is Focal's OPC (Optimum Phase Crossover) crossover network for precise, natural, and stable imaging and soundstaging. All Chorus speakers feature thick MDF cabinets with heavy internal bracing and non-parallel inner wall structure to resist performance-robbing vibrations. The cabinets have a traditional look that's softened by slightly curved front panels. An attractive woodgrain vinyl or textured leatherette/high-gloss black finish allows the Chorus speakers to easily integrate into just about any décor. 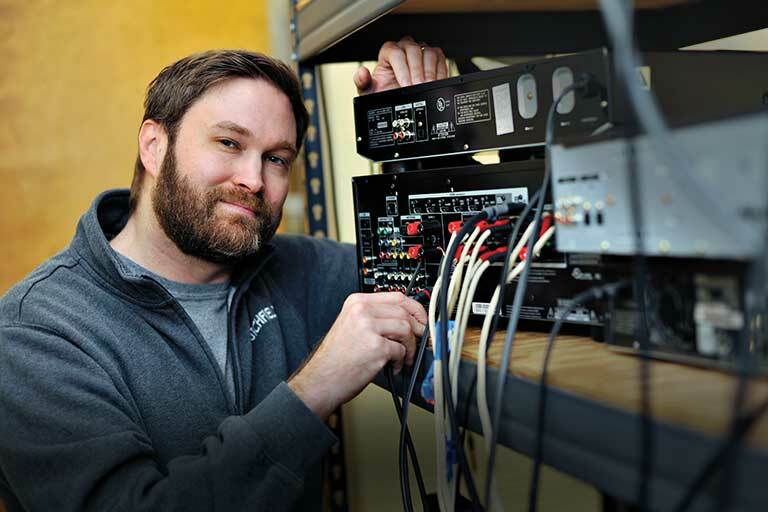 The speaker drivers in every Chorus speaker are built in-house at Focal's facilities in Saint-Etienne, France. Why is that important? Because it gives Focal complete control over every aspect of design, manufacture, and quality control — resulting a consistently superior, high-value product. 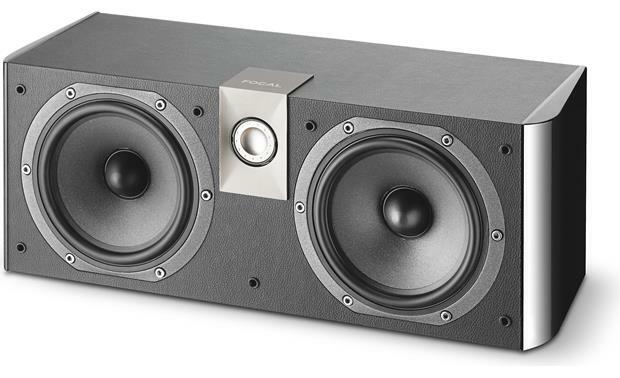 2-Way Center-Channel Loudspeaker: The Focal Chorus CC 700 center-channel loudspeaker employs a 2-way design which combines a 1" tweeter and two 6.5" cone woofers. The 1" aluminum/magnesium inverted-dome tweeter (TNV2) features a new Poron suspension material that softens the audio performance and provides smoother sound. 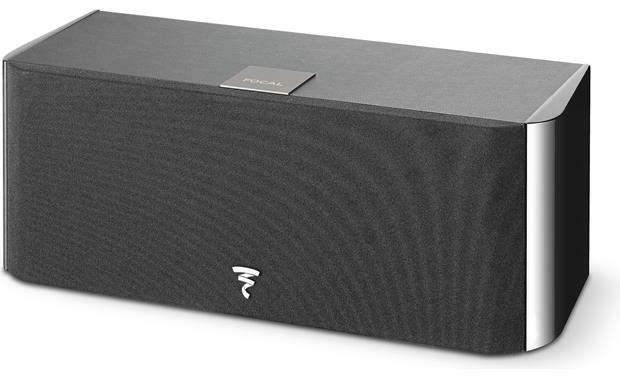 The two 6.5" polyglass woofers provide dynamic midrange and deep midbass. TNV2 Tweeter w/ Poron Suspension: The Focal Chorus CC 700 features a single 1" TNV2 inverted-dome tweeter made of aluminum and magnesium alloy. The inverted-dome technology allows optimal energy transfer and wide dispersion. The aluminum/magnesium makeup guarantees exception performance in terms of stiffness and damping, thus ensuring a subtle blend of softness and dynamics. Performance of the TNV2 tweeter is enhanced by its new Poron suspension material. Poron is a polyurethane micro-cellular foam which has a porous open-cell structure. This memory foam is very light which means that the suspension will not become damaged or compressed with time. 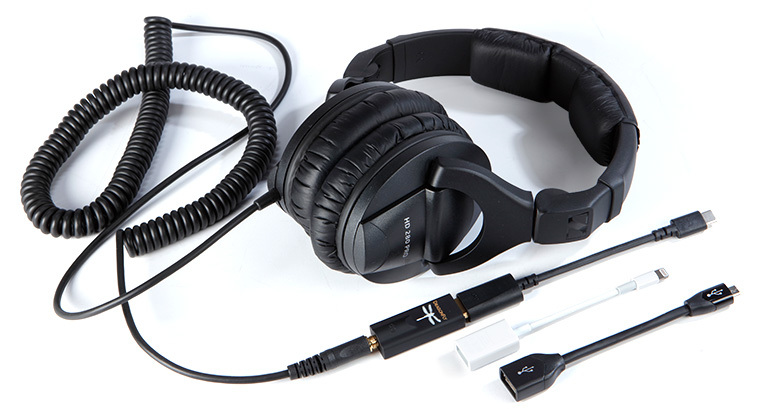 It is an essential element of the TNV2 tweeter as the suspension allows the dome to move freely. Its uniform and constant physical properties ensure excellent stability and linearity, along with extreme accuracy and distortion-free sound. The result is a sound which is soft and precise and which offers improved harmonics richness and a more precise soundstage. 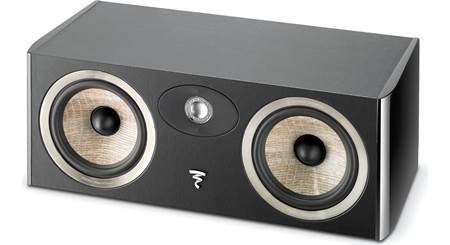 Dual Polyglass Cone Woofers: The Focal Chorus CC 700 features two 6.5" polyglass woofers. The Polyglass cone woofer has been a Focal tradition for the last 30 years. This cellulose fiber cone woofer offers renowned lightness and damping characteristics. But its Focal's special surface treatment of silica micro-balls which gives the woofer a huge increase in rigidity for a negligible increase in mass. The definition and dynamic capacity of this cone, when combined with a very powerful magnet, generate a very fine reproduction, with an exceptionally rich midrange/midbass. 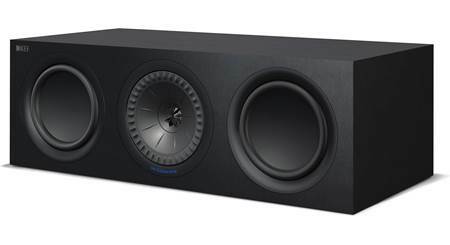 Optimum Phase Crossover (OPC): The Focal Chorus 706 bookshelf loudspeaker utilizes an Optimum Phase Crossover (OPC) to seamlessly blend the audio output of the tweeter and midrange/midbass drivers for a precise, natural, and stable soundstage and image. Solid MDF Cabinet: The Focal Chorus CC 700 loudspeaker features a contemporary designed cabinet with high-gloss lacquer finished sides and a leatherette baffle, back, and top. The cabinet uses solid MDF construction (up to 1" thick), internal bracing, and a non-parallel inner wall structure to reduce internal resonance for less coloration. The cabinet is an acoustic suspension design (sealed) for detailed, accurate sound. 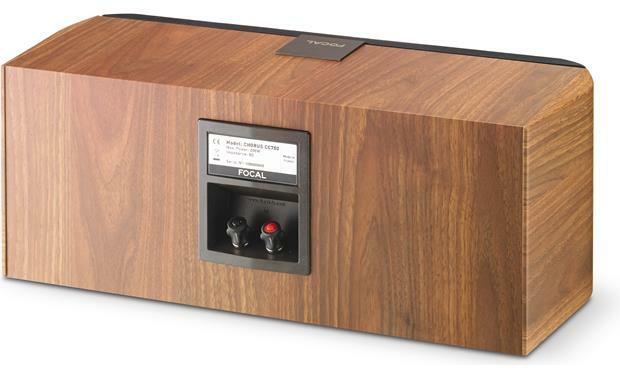 The Focal Chorus 706 bookshelf loudspeaker is available in a Black, Rosewood, or Walnut finish. A detachable black cloth grille is also included. Binding Posts: The Chorus CC 700 is fitted with a pair of binding posts that will accept bare wire (up to 10AWG), pin connectors, spade connectors, and banana plugs (single only). The binding posts are color-coded for easy identification between positive (red) and negative (black). 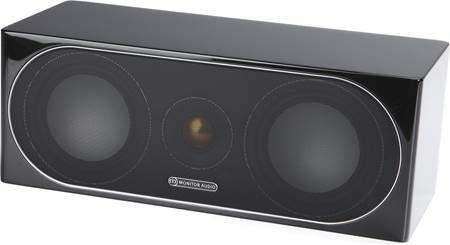 Placement: The Focal Chorus CC 700 center-channel speaker should be centered below or above your television on a flat-surface; such as a table-top, stand, cabinet, or shelf. The speaker comes with 4 rubber self-adhesive feet to help secure it in place, prevent slippage, and reduce vibration. Searches related to the Focal Chorus CC 700 Center channel speaker.